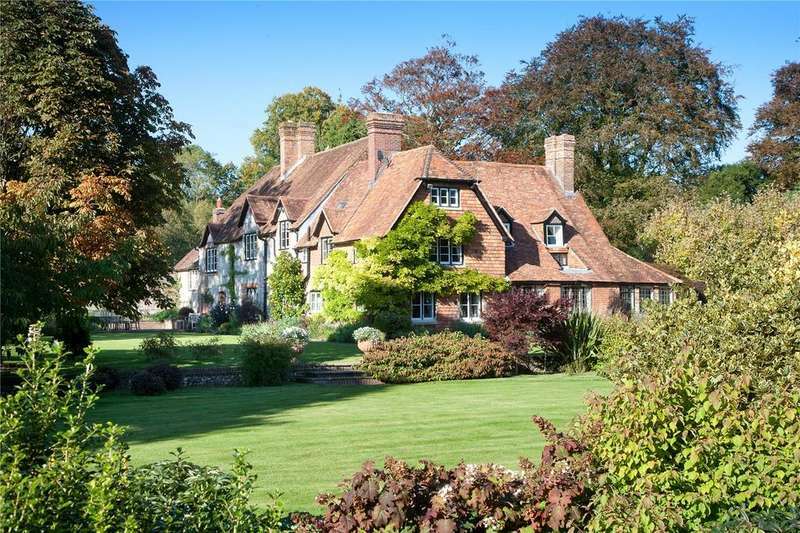 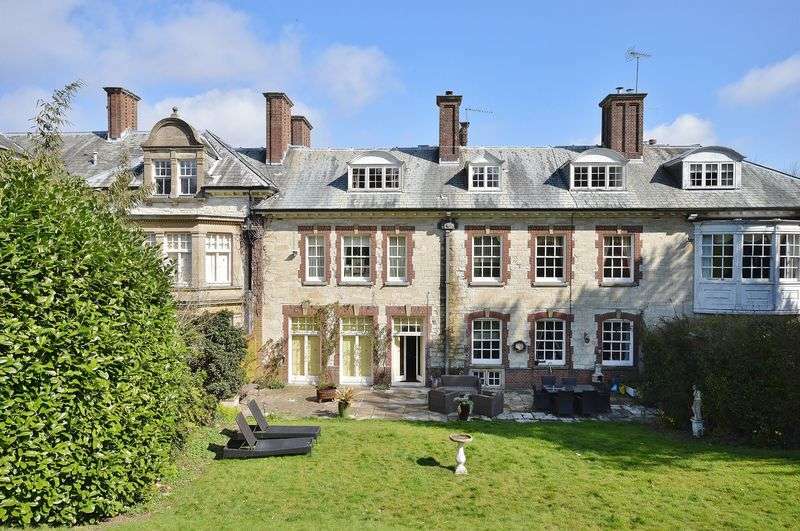 An outstanding grade ii* listed country house, on the edge of a village in the heart of the meon valley. 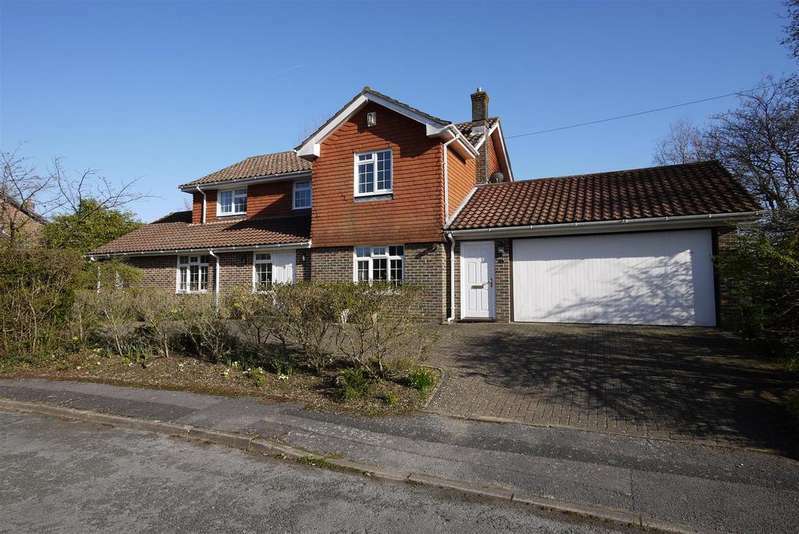 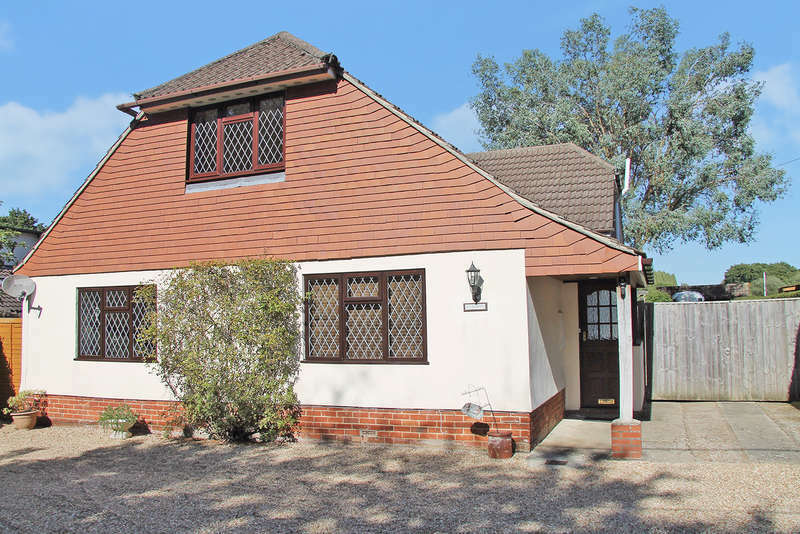 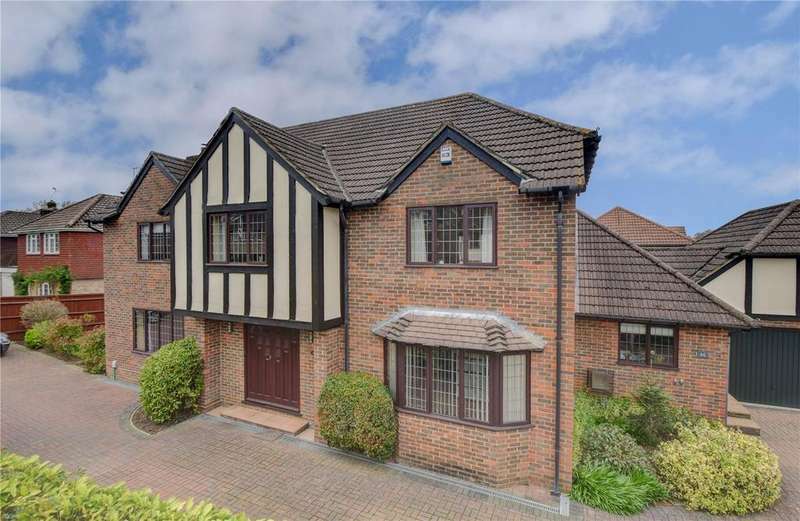 A substantial detached family house on a sought-after residential road situated between the heath and high street. 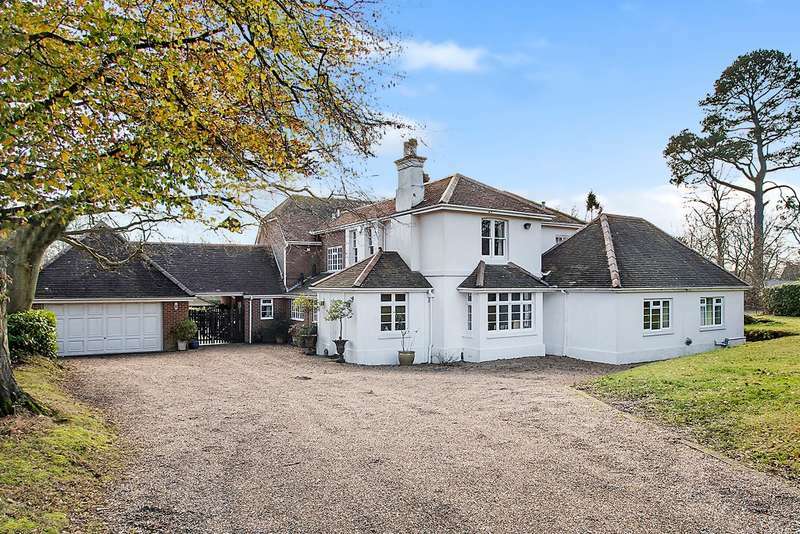 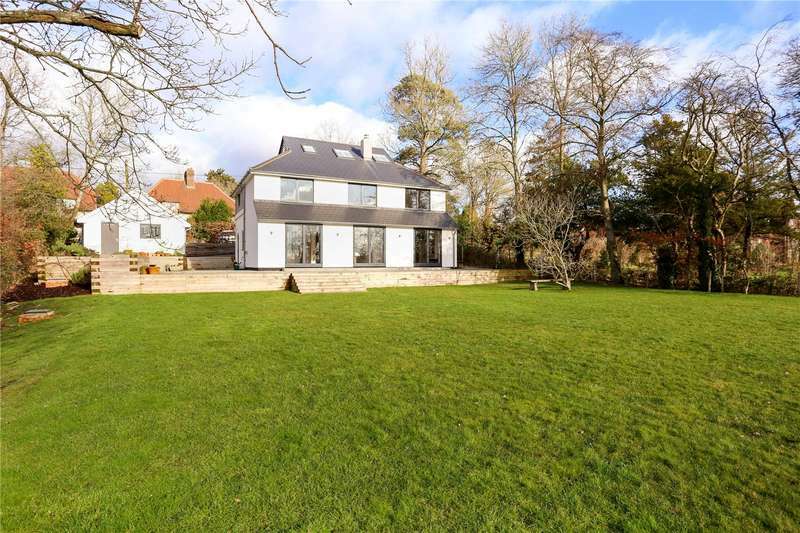 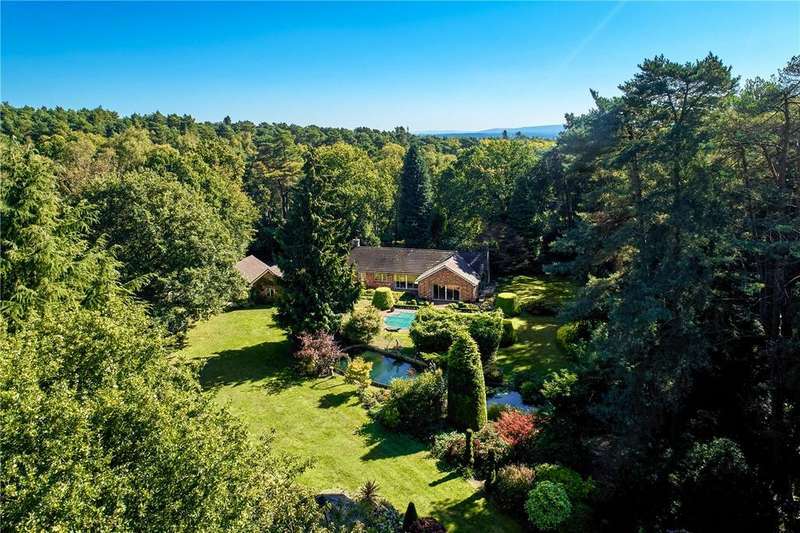 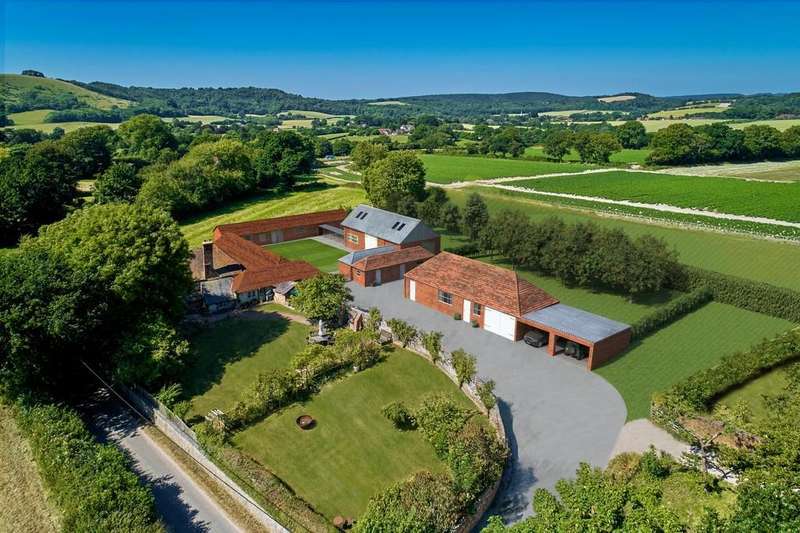 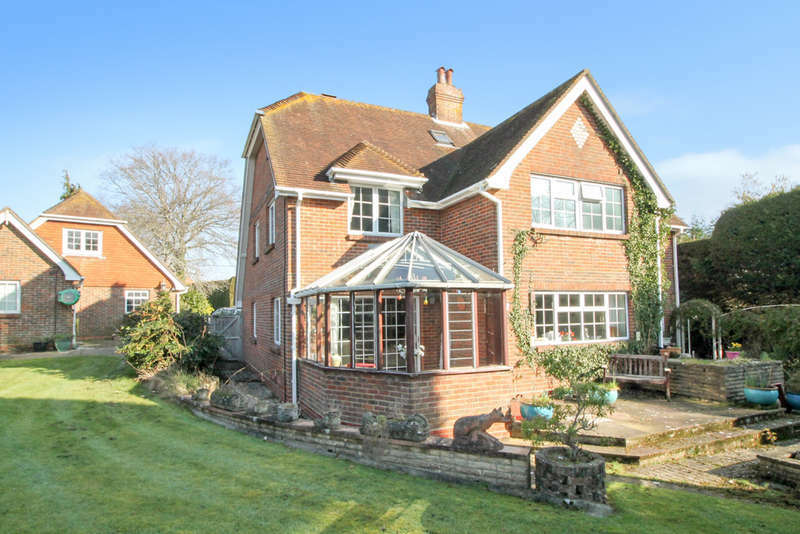 Accessed via a sweeping driveway, a detached family house situated in grounds of approximately 3.8 acres.